SMP Blogs -How To Run WhatsApp On Jio Phones, Here It Is How? Reliance Jio smartphone is a mobile feature phone that is most popularly owned by many Indians. On the other hand, WhatsApp is one of the most popular instant messaging platforms in India. 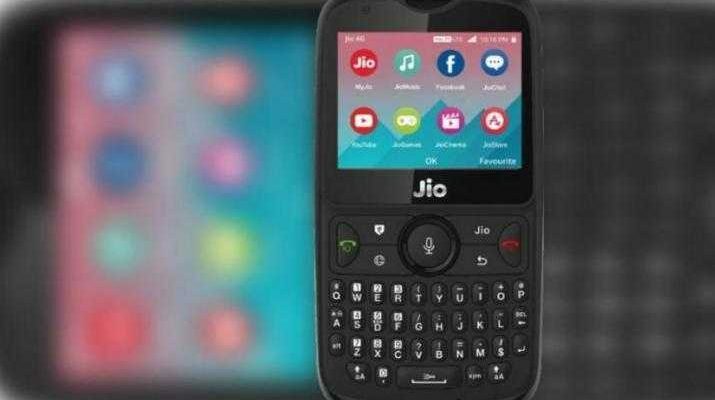 Reliance Jio smartphone looks like any other keypad mobile but what makes the phone so special is that it does have the feature of accessing WhatsApp, Facebook and Youtube like any other Smartphone. Accessing these doesnt mean as using them through the browser. But it means the app can be literally be downloaded on the mobile and be used like its done on any other Smartphone. Unlike any other keypad mobile, Reliance JioPhone makes use of its own OS which is KaiOS. Chris Daniels, Vic President of WhatsApp said that Millions of people across India can now use WhatsApp private messaging on the best-in-class JioPhone across India, by designing this new app for KaiOS, we hope to expand the ability for people to communicate with anyone in India and around the world by offering the best messaging experience possible to JioPhone users. WhatsApp on Reliance Jio smart feature phone is just like its main version that means the text, images and videos you send are under end-to-end encryption. The app has been available on the JioPhone App Store starting from September 10, 2018, and will be widely available on other JioPhone by 20th September 2018. 6. Once entered you will receive an OTP (one-time password) on the registered mobile phone number. 7. Enter the OTP into your WhatsApp on your JioPhone and now you will get to set up your account for the entire process. That is not it. Google has already made the partnership with KaiOS, which will enable Google to create more Google apps such as Google Map which will be soon available on the smart features phone.